If you want to start a food truck business you’ve historically had two choices: rent or buy. While renting a food truck is an effective way to minimize startup costs, it’s an expensive longterm option since the monthly payments never go away. Furthermore, equity is never built in the truck itself. 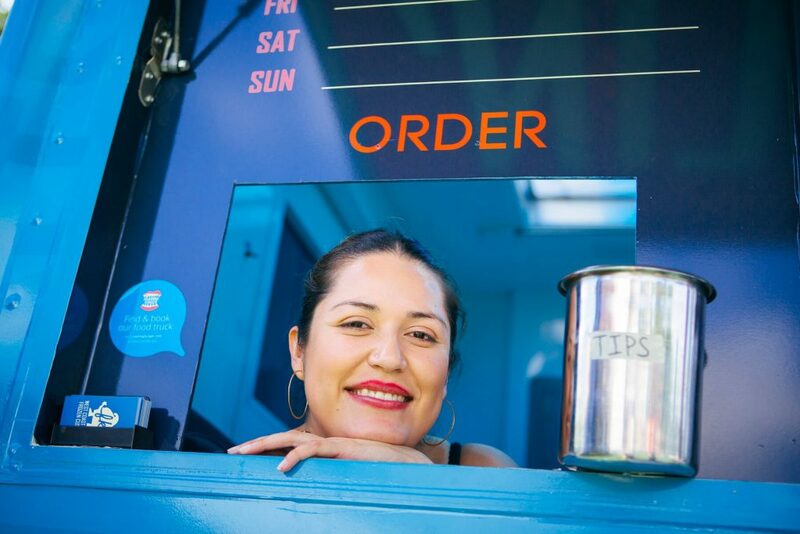 After only two to three years operating a food truck, many vendors would have already been able to pay off their food truck in full and have the option to invest the additional cashflow toward growth or retain as profit. Neither of these become options if you rent indefinitely. 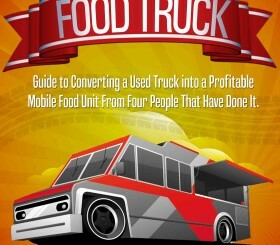 Buying of course continues to be a smart long-term option when building a food truck business. But buying presents challenges for many would-be successful entrepreneurs and existing businesses. Typically, you need to put down 20% in cash for a downpayment. Coming up with this amount of money can be a challenge when you take into account other startup costs associated with operating a food truck business, including permits and inventory. Due to the factors listed above, some food businesses never had the opportunity to own mobile food unit. Fortunately, the food truck catering and promotion website Roaming Hunger announced a new lease-to-own program structured to help more food truck entrepreneurs and restaurants own a mobile unit outright. The goal of the program is to give vendors the benefits of renting a food truck, while retaining the longterm benefit of ownership like reduced future overhead and business equity. If you’ve been looking for a way to own your food truck in the past, but haven’t been eligible this new program is worth researching further. Assuming you make on-time lease payments, you’ll own your food truck outright after 36 months. There are unique benefits to this leasing program (beyond owning the vehicle) compared to renting. The program includes a professional food truck wrap (estimated $1,500 value) that is typically paid out of pocket even if you rent a unit. The other unique aspect of this program is that Roaming Hunger will send you one catering opportunity minimum per month by enrolling in this program. You’ll also get access to view public event listings to ensure you’ve got plenty of vending opportunities in the pipeline after you get started. New Lease to Own Program Gives More Food Truck Owners the Opportunity to Own Their Unit. Roaming Hunger is the biggest food truck catering website on the planet so this is a significant benefit to being enrolled in the program versus renting. If you are in the early days of building your business and looking to book those first few catering gigs this is a game changer. There are requirements you’ll need to be aware of when applying for this leasing program. Depending on if you have an existing business like a restaurant or are a new entrepreneur there are slightly different requirements. First, you’ll need to check that your credit score is high enough to qualify. An established business that’s been operating two years or more will need a credit score of 675 or higher. An entrepreneur will need a score of 700 or higher to qualify in addition to owning their own home as collateral. If you are a first time entrepreneur you’ll also need a complete food truck business and operations plan in place upon submission. If you’re starting a new business, you would want to prepare one of these regardless of the requirement. Previous culinary or business experience is also a consideration for applicants. So to answer our initial question… Yes, lease-to-own is now an viable option for aspiring food truck owners. Check out Roaming Hunger’s lease to own page for more information about enrollment in this new program.